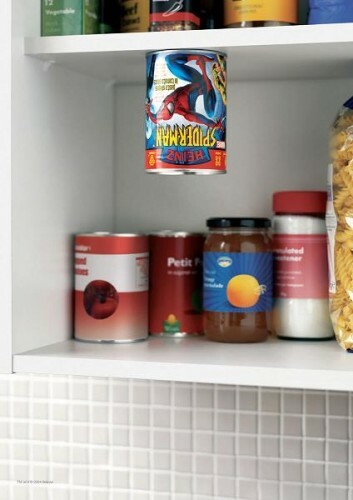 Spider Can! Spider Can! Does whatever a spider can….wait….